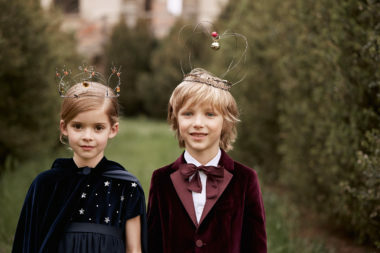 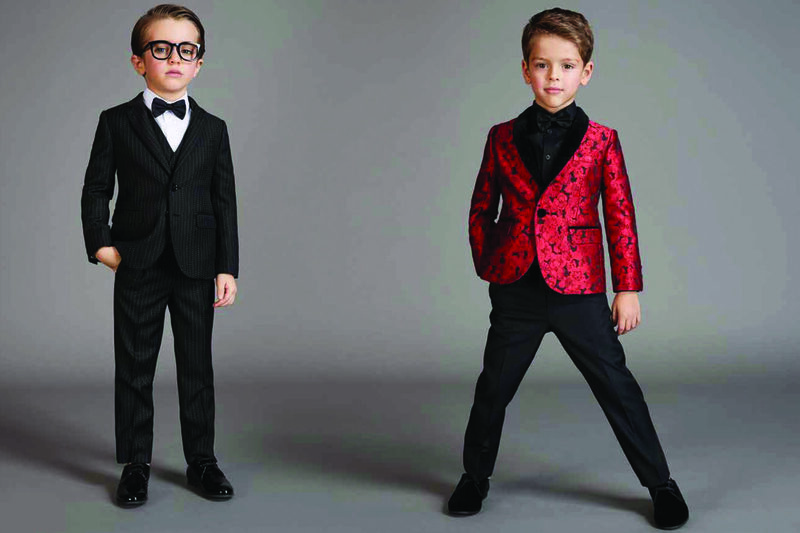 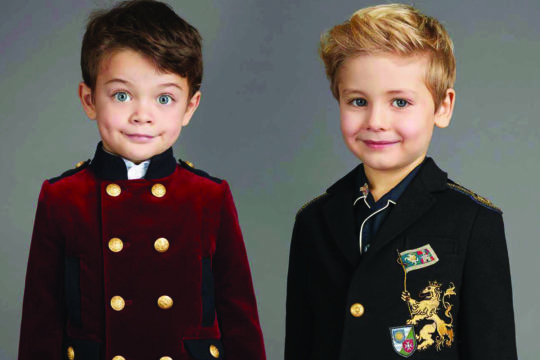 The fall winter collection from Dolce & Gabbana benevolently offers the cuts, fits, and fabrics of the adult range for your little style mavens. 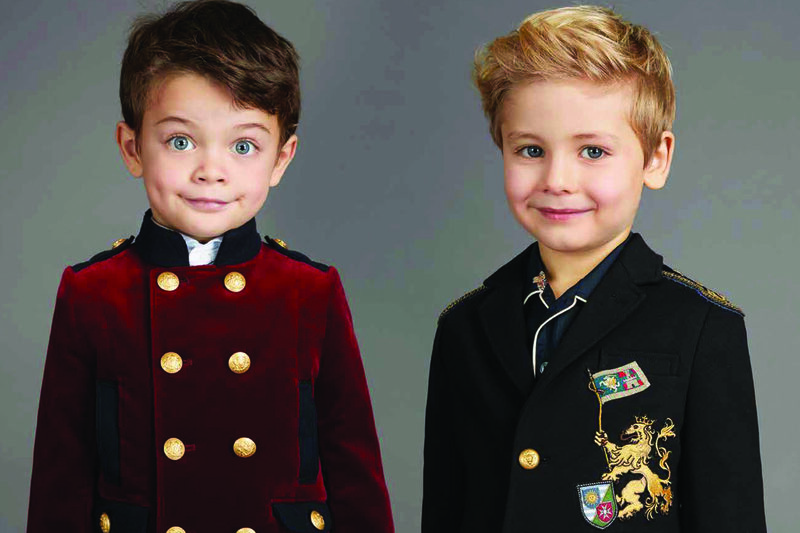 The style and elegance of men’s tailoring is translated for boys’ coats and suits as well as casual looks and pajamas. 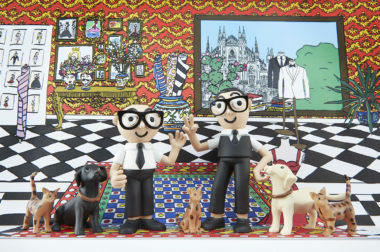 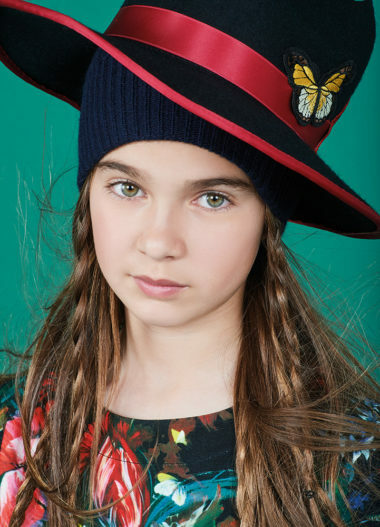 Key elements include patchwork, and embroidery that draws on a rich Sicilian heraldry tradition. 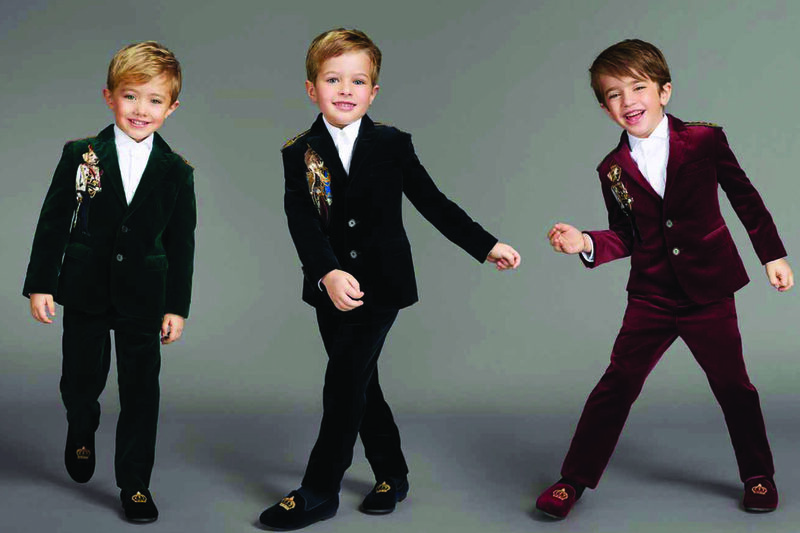 The iconic D&G logo and wild animal prints are unmistakable. 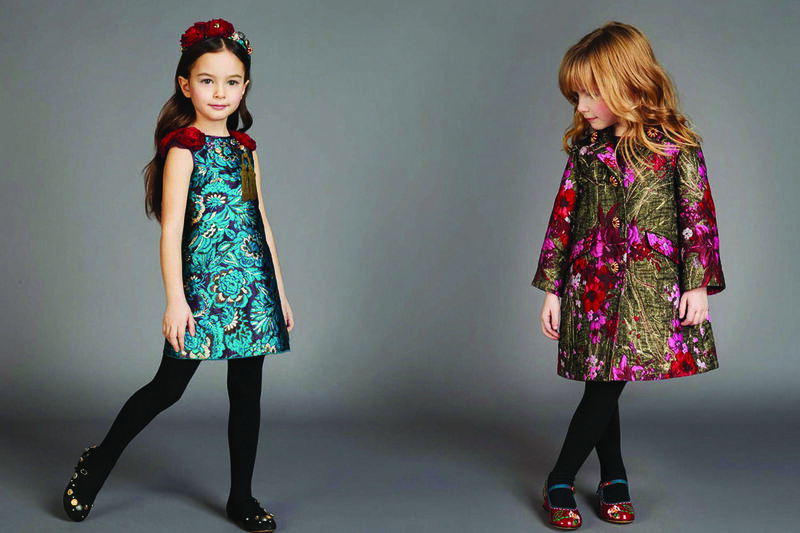 For girls, the collection is reminiscent of the lurex brocade that inspires the women’s range, mashed up with glorious floral and animal prints and enriched with patchwork, tassels and luxurious trimmings.